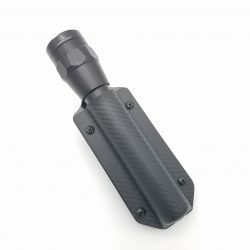 A secure system for holding your flashlight. 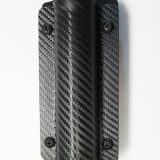 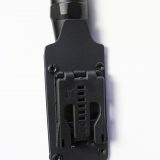 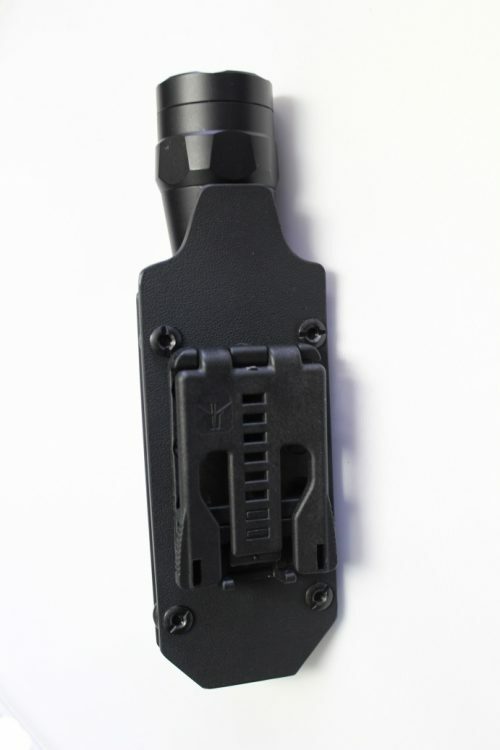 The Flashlight Holster is worn Outside the Waistband and is fastened with a TekLok clip which accommodates any belt size. 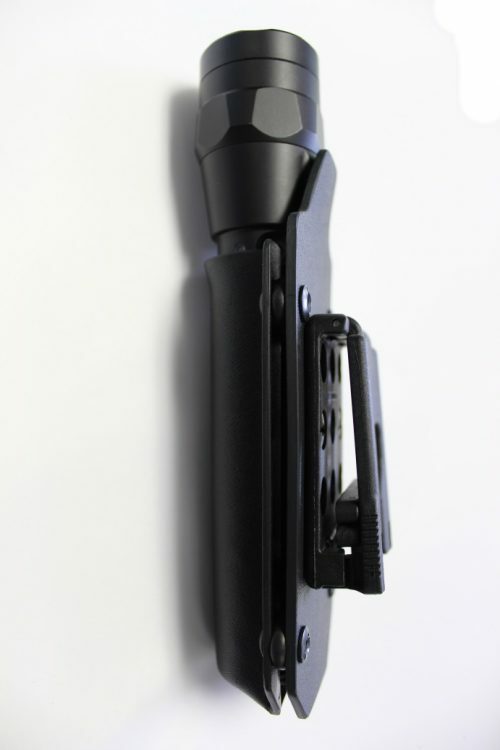 A perfect holder for larger gear belts the Flashlight Holster can be fabricated for a limited series of makes/models. 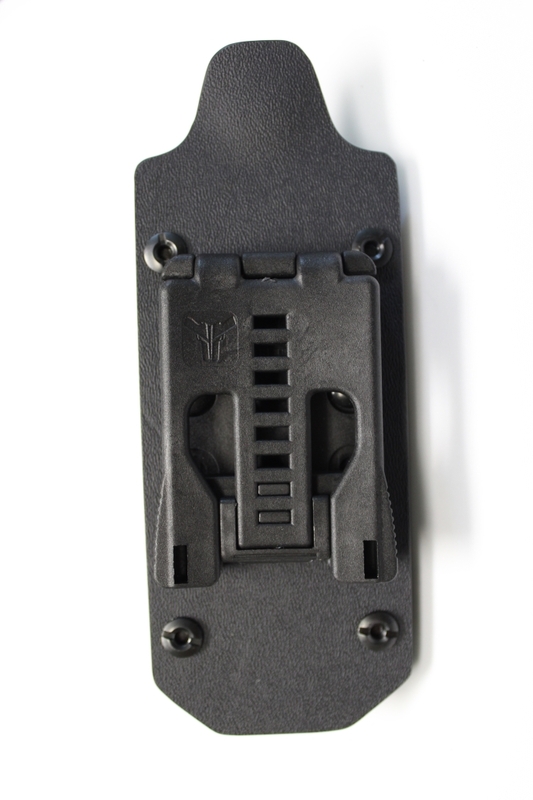 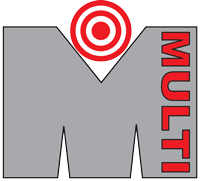 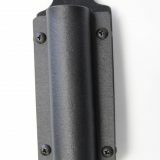 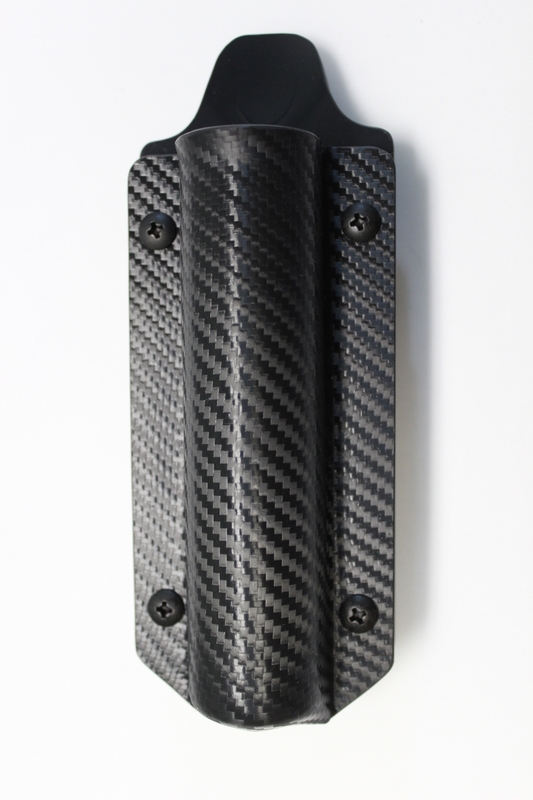 Made of 1 solid piece of .093″ thick Black Calcutta KYDEX®, and features rubber grommets for retention adjustment. 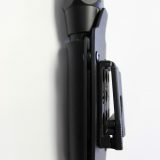 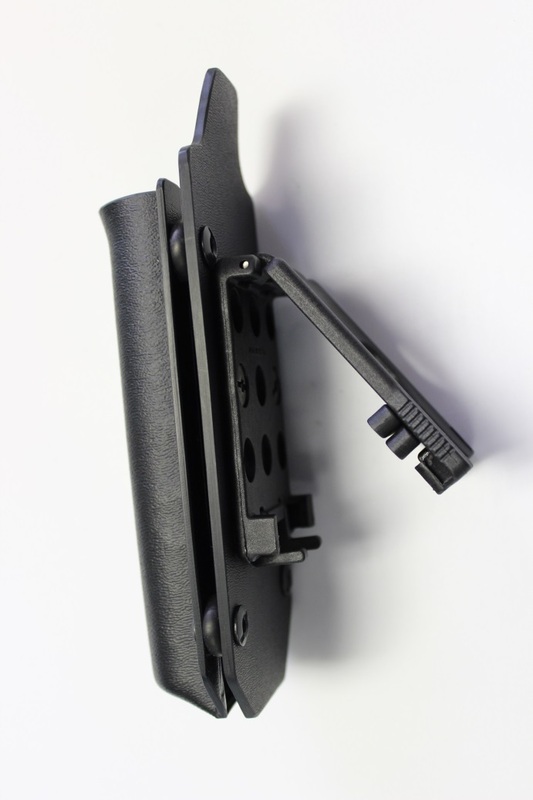 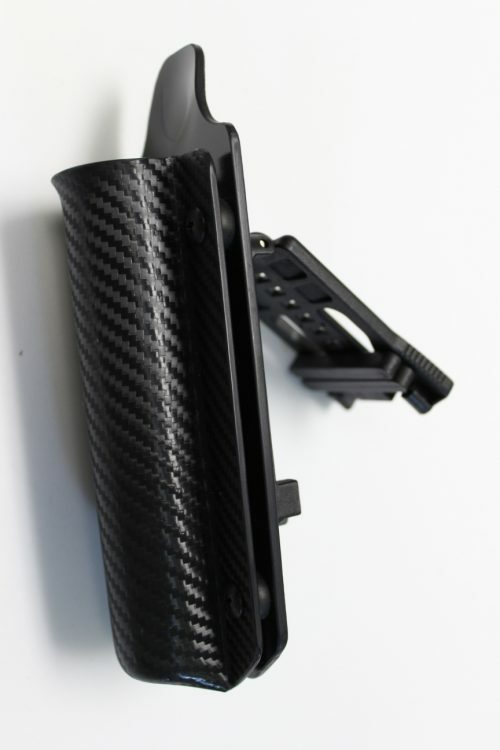 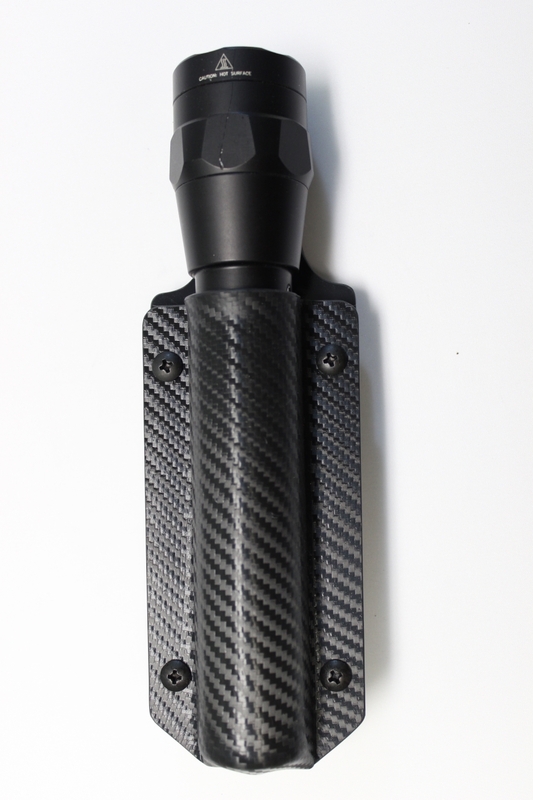 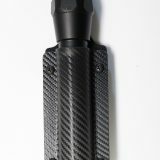 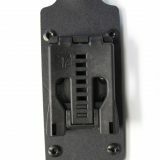 Tab at top helps guide the flashlight back into the holder and protects the upper activation switch. 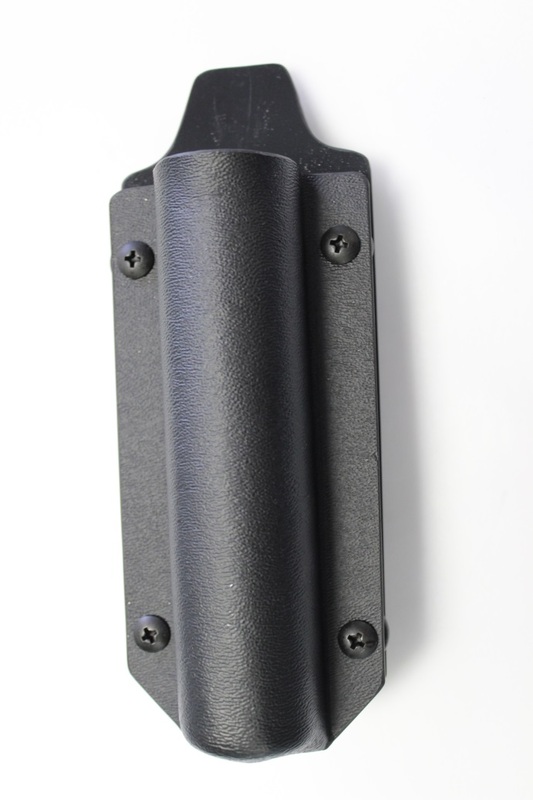 Made of 1 solid piece of .093″ thick Black Calcutta KYDEX®, and features rubber grommets for retention adjustment. 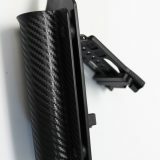 Tab at top helps guide the flashlight back into the holder and protects the upper activation switch. 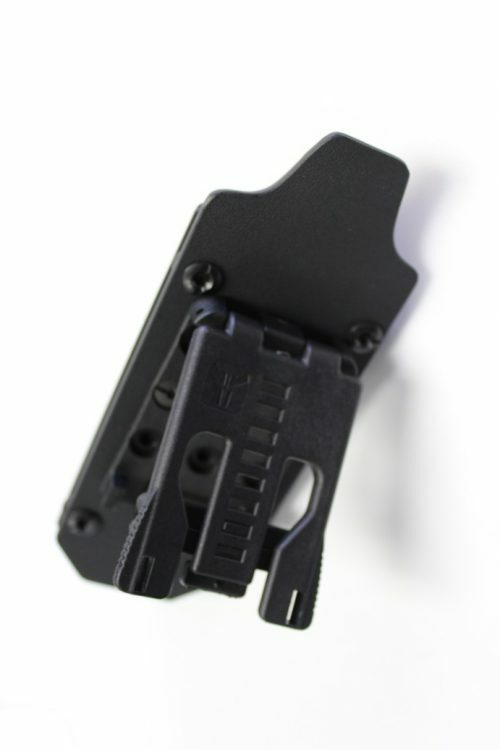 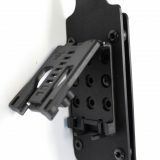 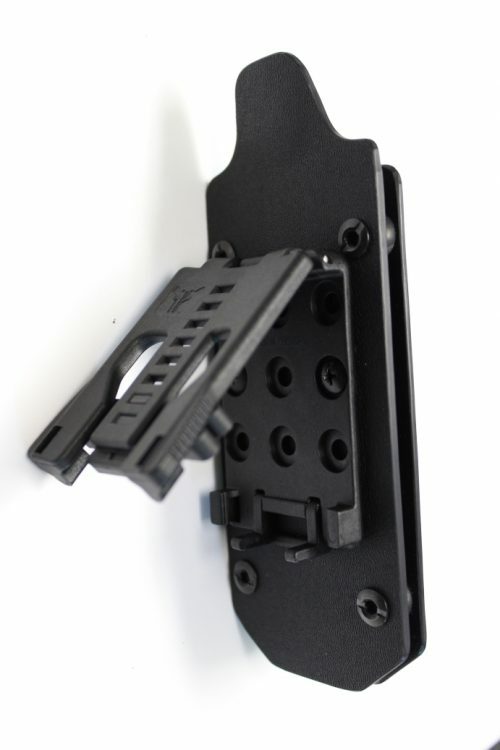 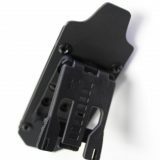 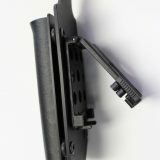 TekLok Clip, Multi Roto Clip 1.5", Multi Roto Clip 1.75"